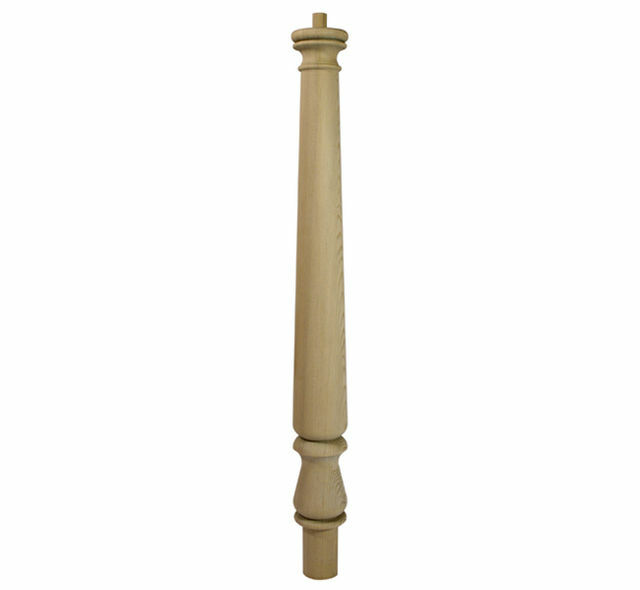 Trademark White Oak Newel Turn sizes are generally ±1mm on thickness / ±2mm on width, with one possible splitter saw edge & ±6mm cross-cutting tolerance although - be aware: For a multitude of reasons, size and profile of timber may vary from batch to batch, so it is best to purchase all you need for a job in one go, rather than buying more at a later date. - We cannot exchange any Burbidge Trademark Stairparts once ordered; Richard Burbidge WONT0 Newel Turns are a Special Order. E. & O.E. 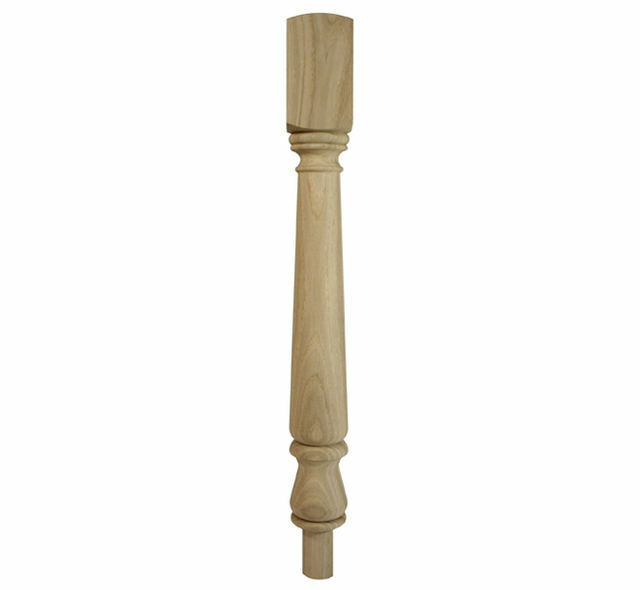 see T&C - We do try to keep prices and specifi­cations of Burbidge Trademark WONT0 Oak Newel Turn Stair Parts correct, but mistakes can be made!